Honeywell VU54N1023/U 1" NPT Three-Way Fan Coil Valve. 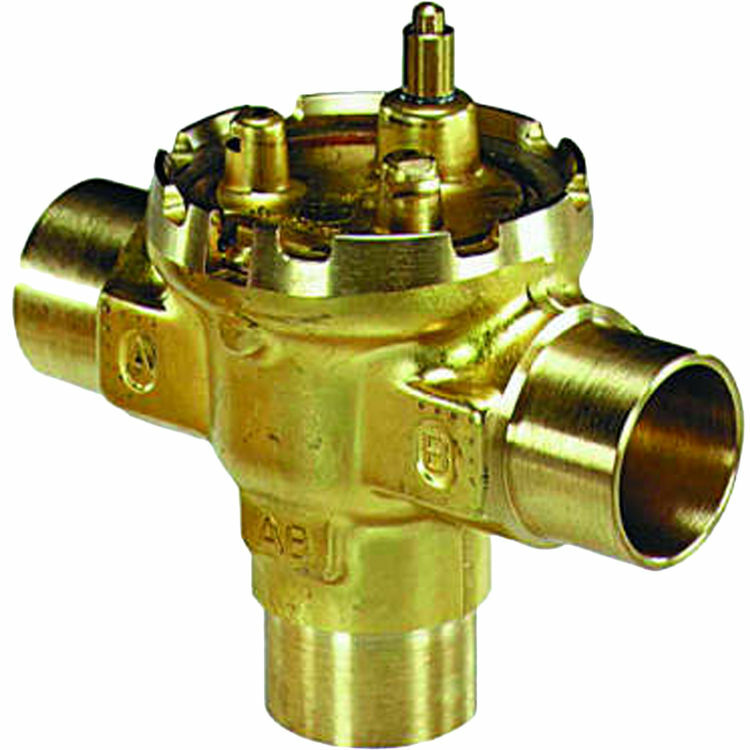 The VU54 high pressure zone valves are used to control the flow of hot or chilled water in commercial HVAC equipment such as fan coil units, terminal reheat coils and convectors. IMPORTANT These valves are not for use in systems containing dissolved oxygen.